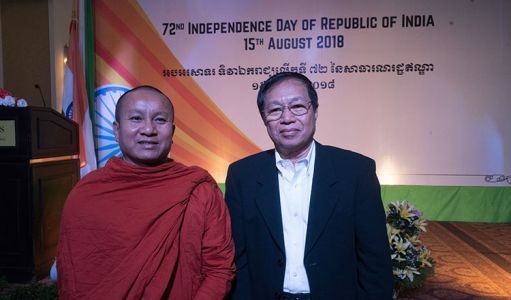 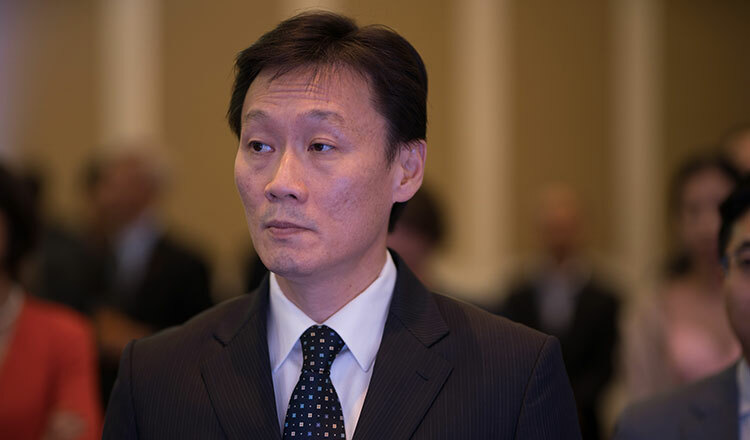 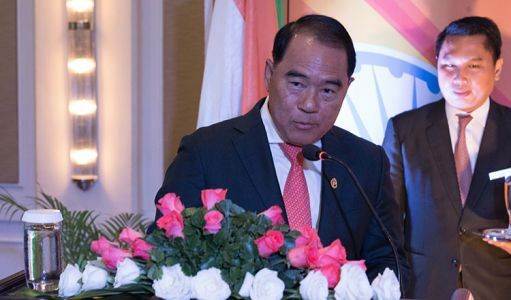 Senior Minister of the Royal Government of Cambodia H.E. 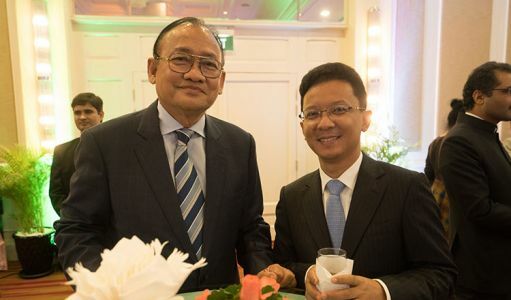 Ly Thuch. 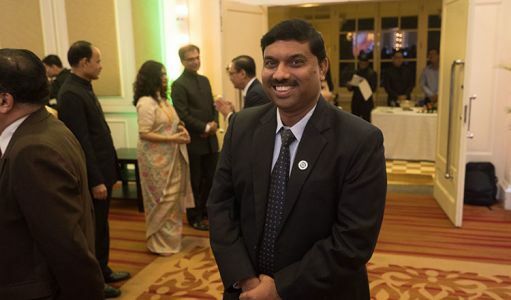 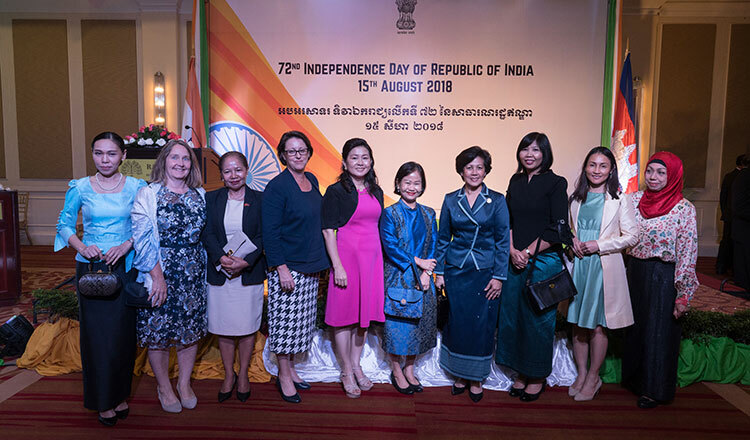 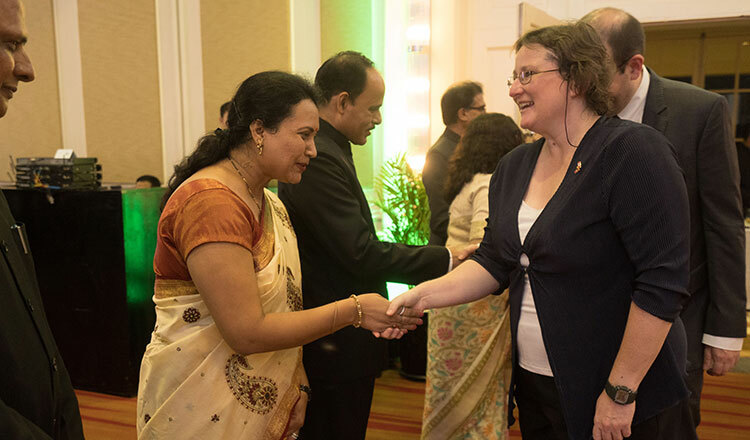 Guests join in on the celebration of the Independence Day of India. 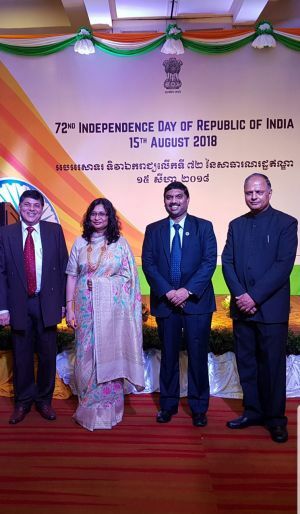 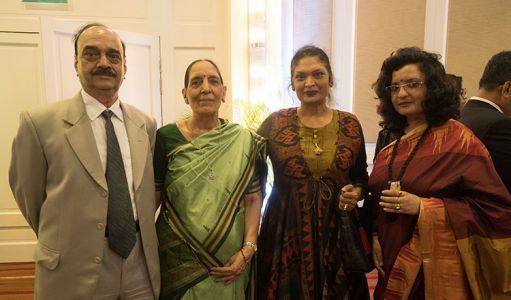 InCham President Sandeep Majumdar, Indian Ambassadress Manika Jain, Star5 Group CSO Mohan Gunti and Indian Embassy Second Secretary D.C. Pant. 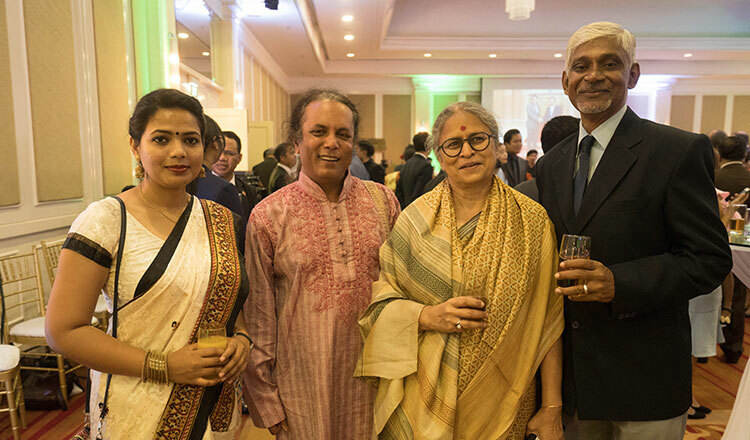 Guests in their traditional Indian costume. The crowd at the Independence Day of India celebration. 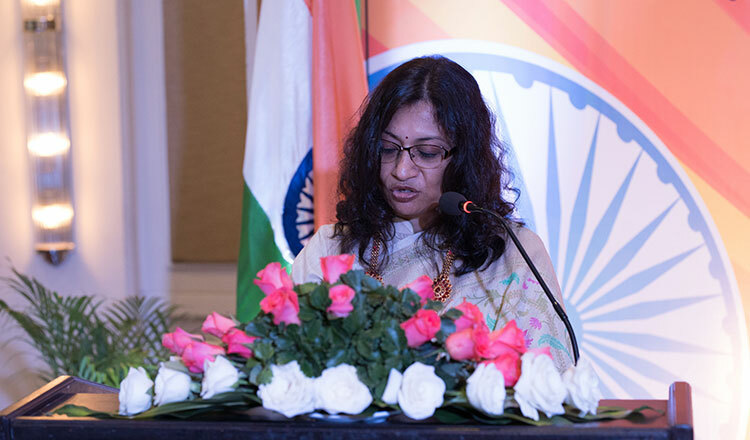 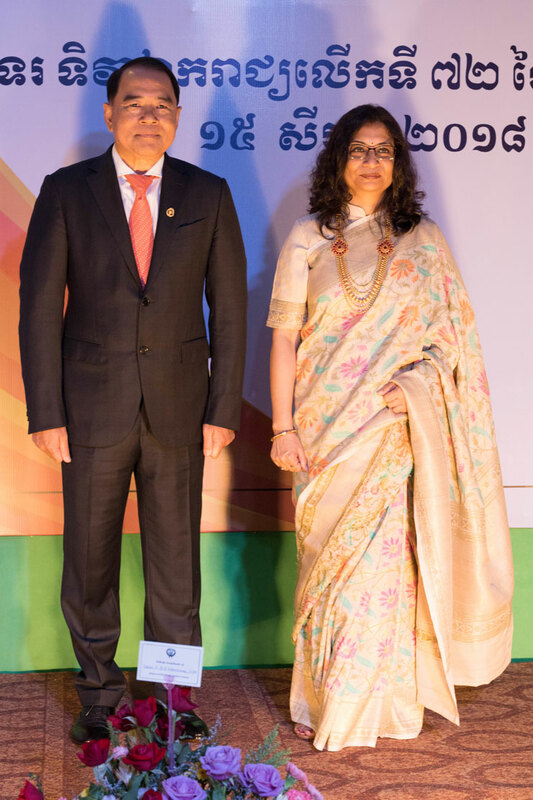 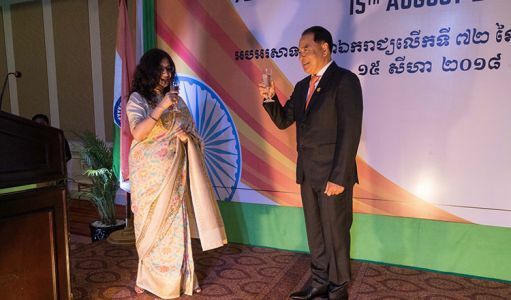 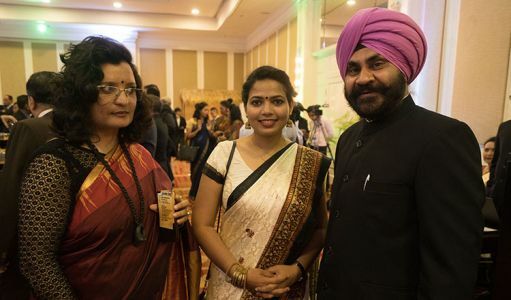 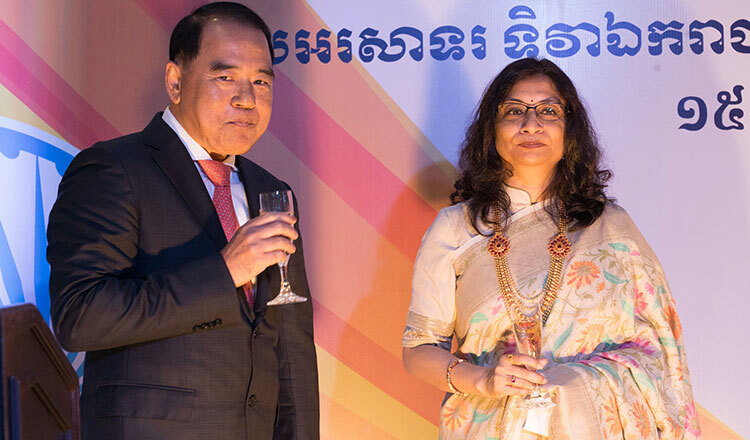 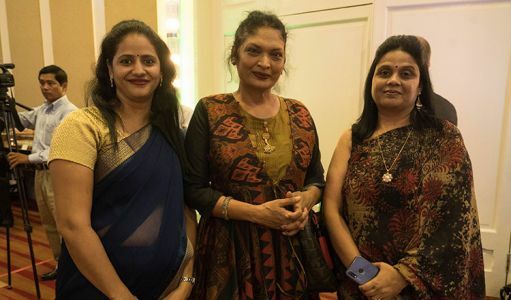 Indian Ambassadress Manika Jain and H.E. Ly Thuch share a toast at the start of the event. 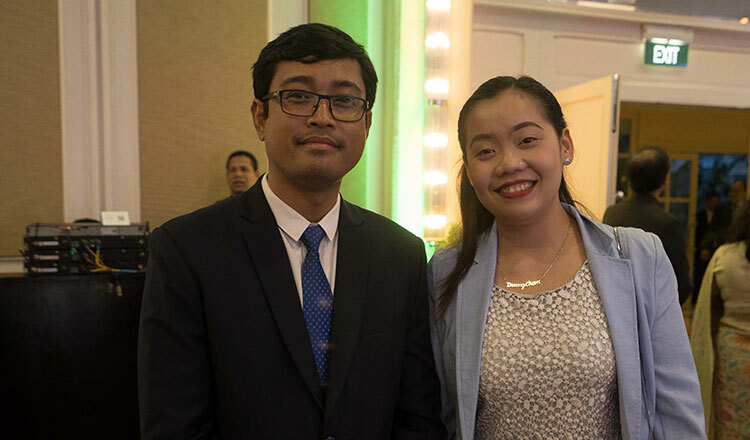 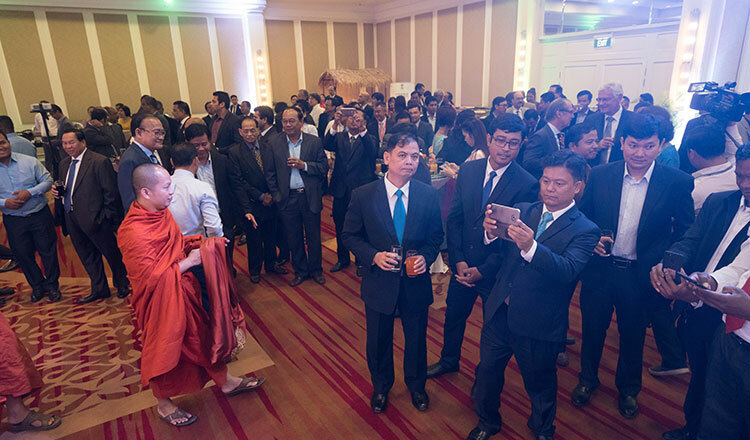 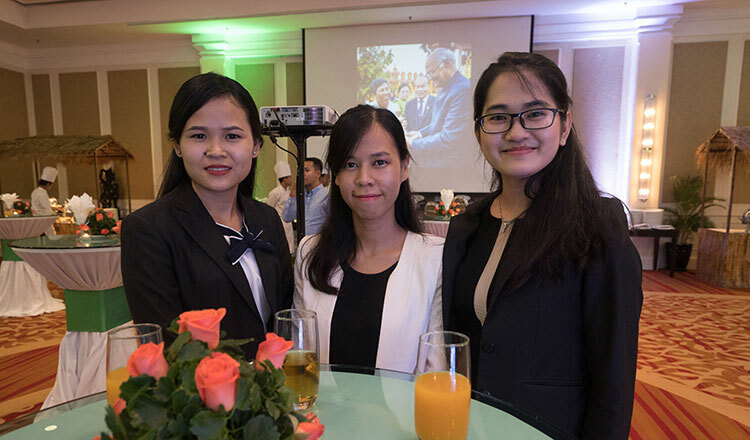 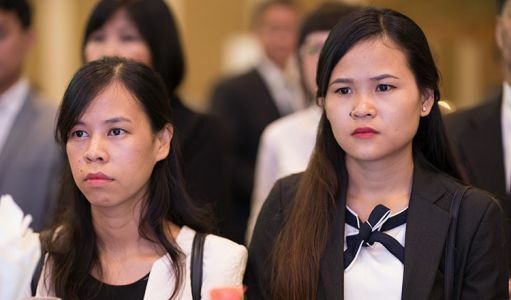 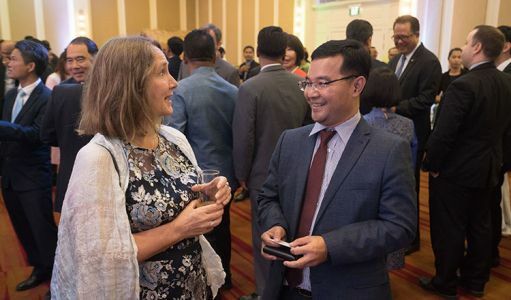 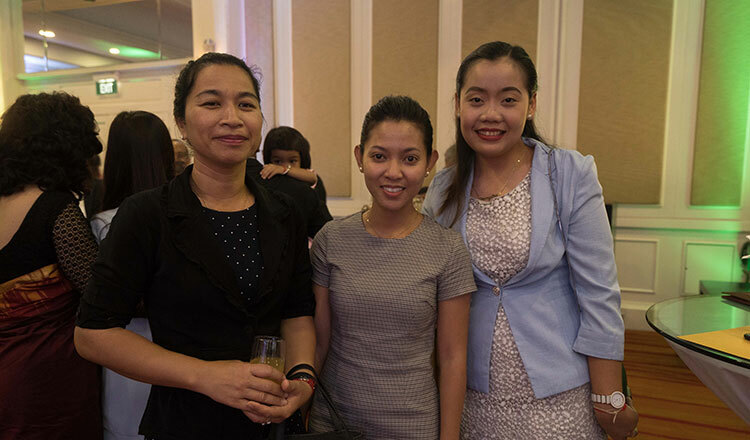 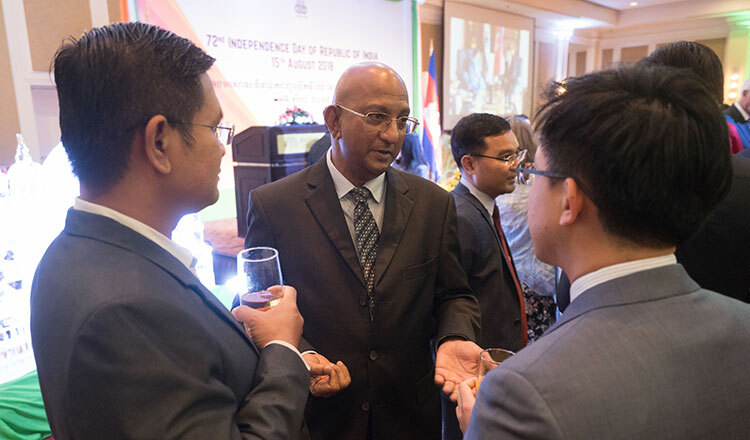 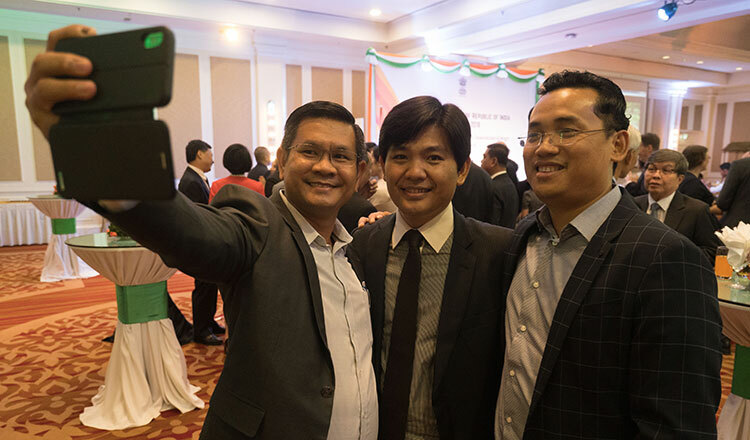 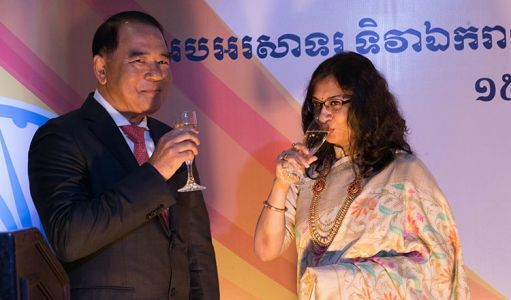 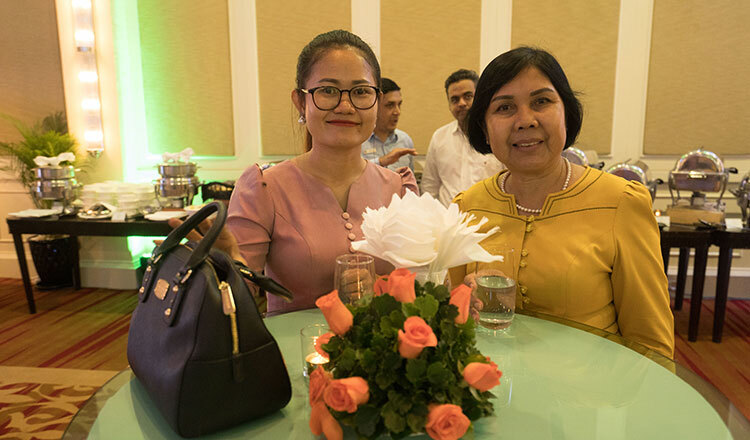 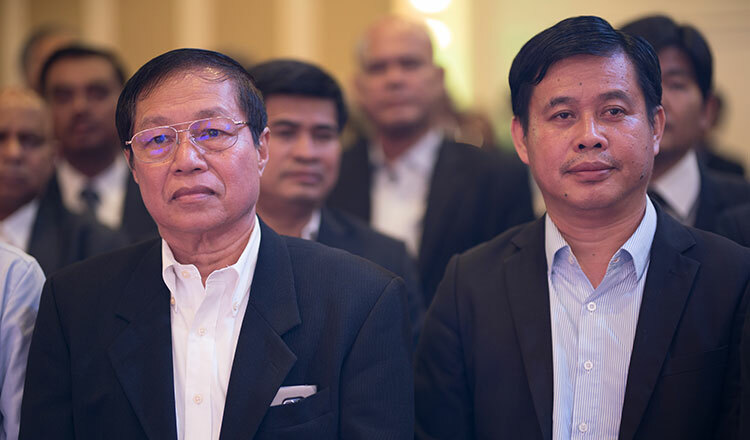 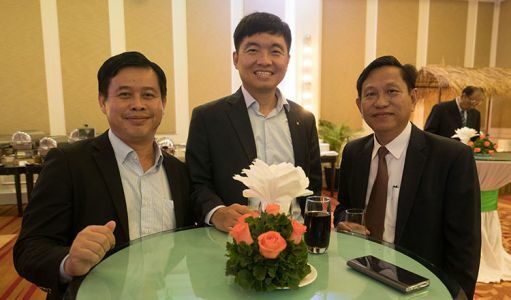 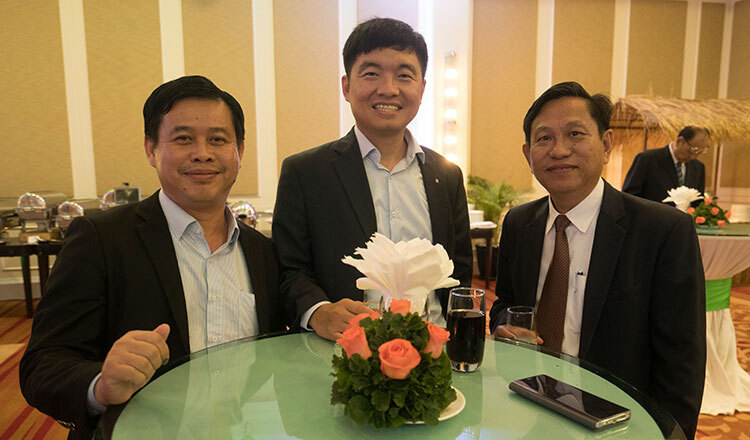 Cambodian guests also enjoy the reception.